В 2009 году Французским институтом в Пондишери была издана книга Between Preservation and Recreation. 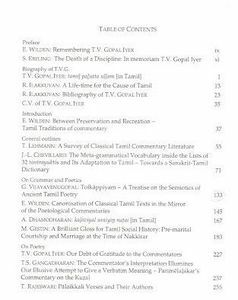 Tamil Traditions of Commentary. 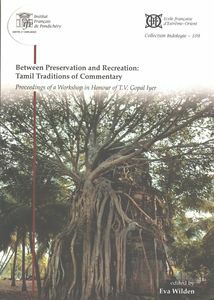 Proceedings of a Workshop in Honour of T.V. Gopal Iyer.